Help end hunger in RI. 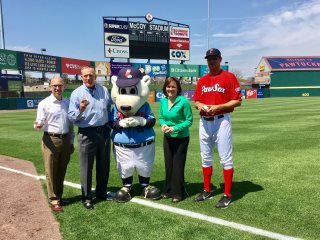 Join Citizens Bank, Cox Communications & the Pawtucket Red Sox this summer to help us Strike Out Hunger. 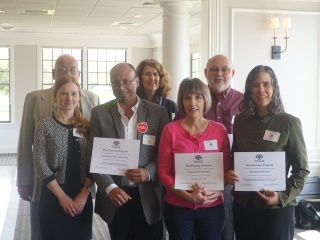 Several Food Bank member agencies were recognized for their best practices at our 2017 Annual Conference. 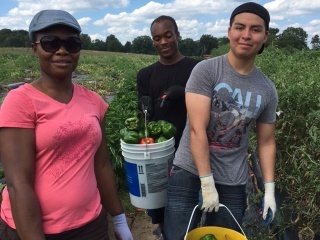 Community farms need your help all summer long to grow fresh produce for our neighbors in need. The Rhode Island Community Food Bank is a 501(c)(3) non-profit organization.